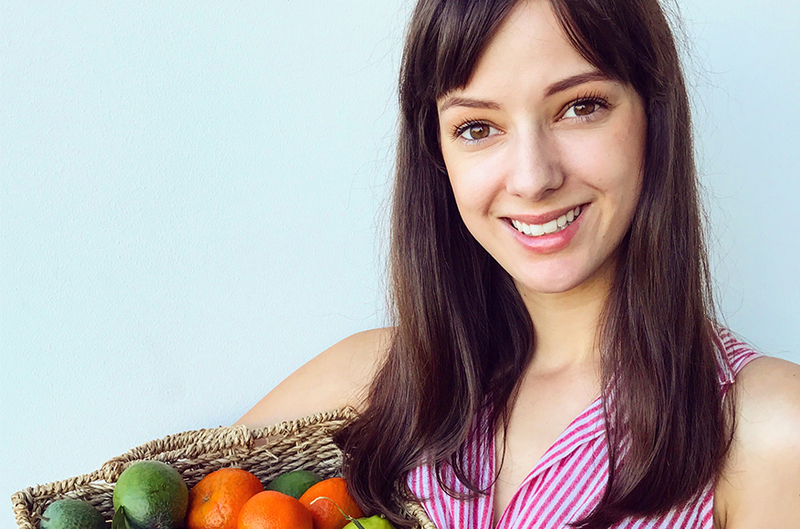 My name is Danijela, and I am a Auckland-based Registered Nutritionist. I divide my time between nutrition practise and public health, and run my blog Healthy Always on the side which is a space I share recipe ideas and blogs on topics of health, usually inspired by conversations with clients. If it was a sunny day I would hit the pavement and go exploring - we've got so many beautiful tracks and walks around Auckland! If it was raining, I'd spend it at home with a good book - I'm a bit of a homebody, and being plonked on the couch with a good book and mug of tea is totally my idea of a good time. A herby garden omelette - a couple of handfuls of sautéed veggies, a few free-range eggs, grated cheese and herbs, topped with sliced avocado. No matter my mood, my dog always makes me feel better! They're always so excited to see you, and so giving of love. Otherwise, taking the time to cook something delicious - I find cooking to be a wonderful act of mindful movement, as you're focusing on each task at hand. 2019 is going to be all about carving out a little more work-life balance - I adore my work, but also want to really continue to practise what I preach. Technology and work boundaries, doing a little life admin each day and remembering that it's okay to say no!